We speak your language. You benefit from short reaction times, fast decision-making and efficient implementation. Your digital experience - we make it simple and human for your success: Next generation of machine operation with interactive 3D visualization. Predictive maintenance with PI-Historian data monitoring. Real-time assistance with Augmented Reality. Each Pester machine stands for top quality, unique design and excellent service. 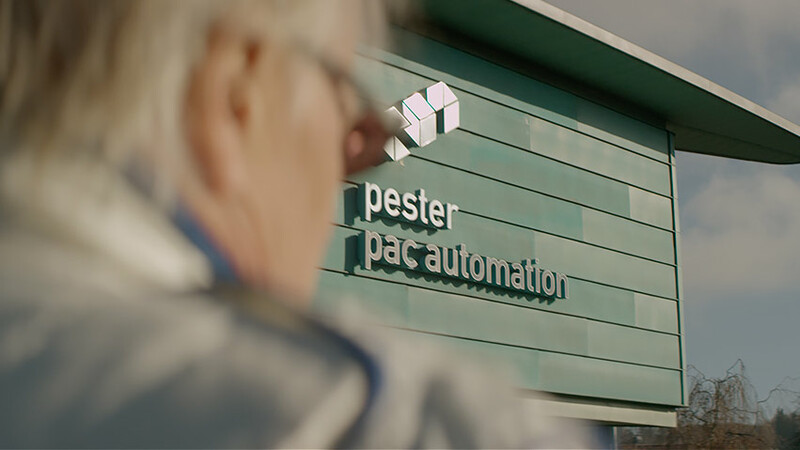 Experience the spirit of pester pac automation and our unique corporate culture - inspired by our people. We have been setting trends in end-of-line pharmaceutical and cosmetics packaging for more than 45 years. pester pac automation stands for innovation and the development of cutting-edge machine technology from film wrapping and case packing through to palletizing. We are characterized by the unique quality of the relationships we maintain with our customers and suppliers. Worldwide, some 700 employees, eight subsidiaries and 35 representatives in 80 countries are all part of a dynamic network that is keen to provide our customers with the optimum packaging process. Customers all over the world appreciate the high quality of our machine program. 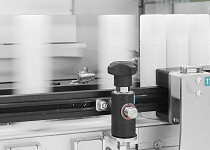 Pester machines convince on account of their precision, outstanding performance and economical life-cycle costs. Individual service, customized engineering and tailor-made turn-key solutions demonstrate the advantage of our technology.